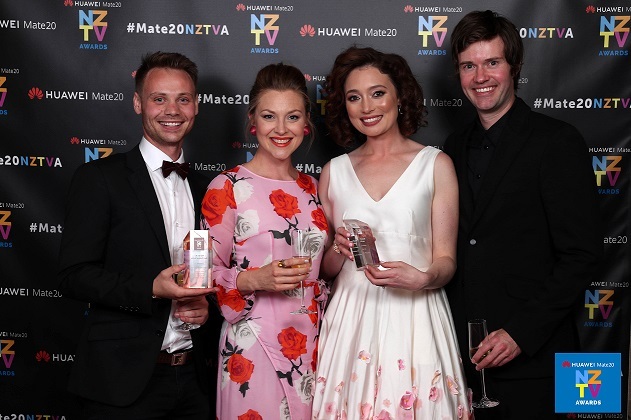 Westside picked up Best Drama at the Huawei Mate20 NZTV Awards at the annual ceremony which recognises excellence in local television. Westside has picked up a smashing five award nominations at the 2018 NZTV Awards, including a nod to leading lady, Antonia Prebble for Best Actress for the second year running. Shane Cortese talks Outrageous Fortune and Westside with the Bay of Plenty Times. 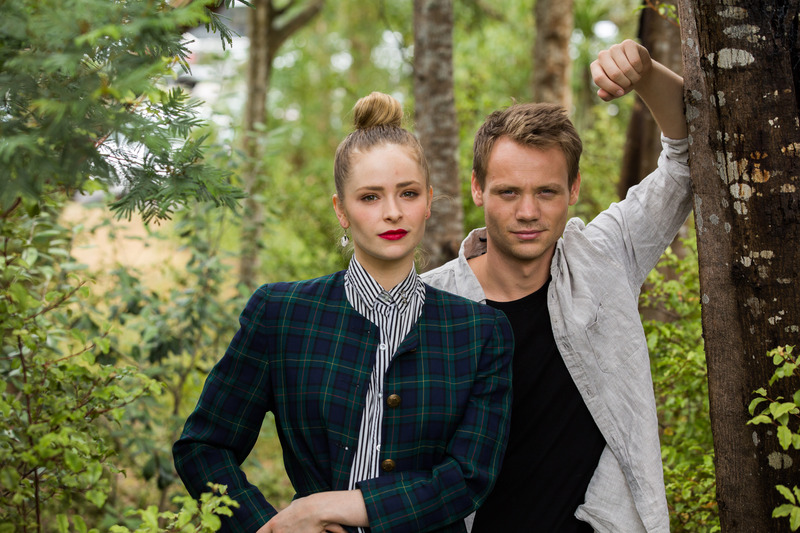 NZ On Air has confirmed funding for a fifth series of Westside! Filming will kick off in January of next year. Ashleigh Cummings talks babies and weddings on the new series of Westside. Westside co-creator James Griffin writes about the legacy of Outrageous Fortune and Westside. Leading lady Antonia Prebble talks of the challenges of playing Rita. 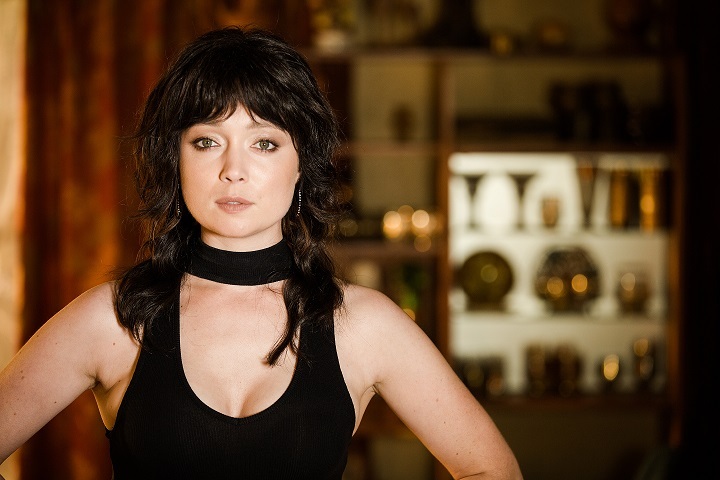 Leading lady Antonia Prebble talks about the return of hit series Westside. 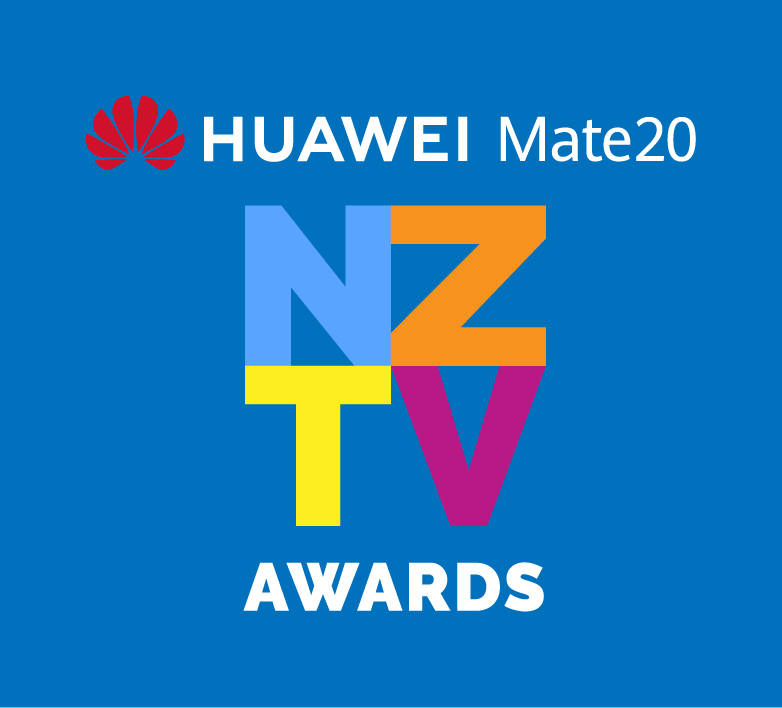 Westside has been nominated for two awards at the 2017 NZTV Craft Awards. Award winners will be announced on November 8th. Sophie Hambleton talks holiday hits and misses. 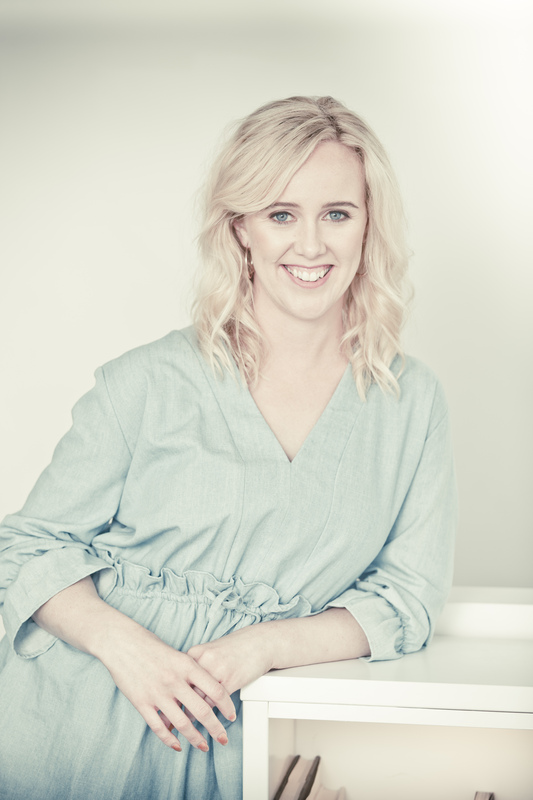 Next magazine give Sophie Hambleton (aka Carol O'Driscoll) the five minute snap chat. The talented women of Westside talk about their off-screen friendship. Ashleigh Cummings takes on the role of Westside's Cheryl. Actor Reef Ireland talks living a life of crime on Westside. Young Cheryl West has been revealed! NZ On Screen's Nicky Harrop highlights some of the Kiwi classics heard on Westside. Jack van Beynen goes back in time to a 1980s Nightclub in Westside. 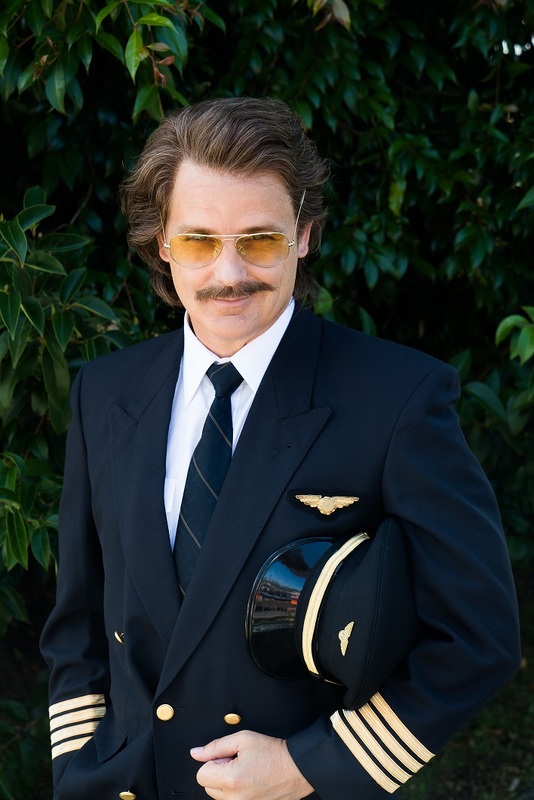 Westside star Todd Emerson talks about the two 1980's characters he's currently playing. 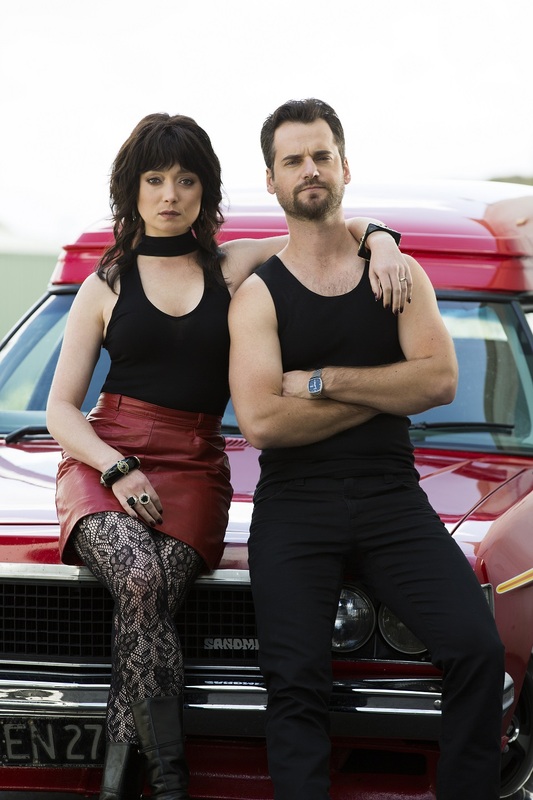 Will Hall (Detective Inspector Mike McCarthy) and Esther Stephens (Ngaire Munroe) talk big hair, tight jeans and criminal behaviour in the third season of spin-off drama Westside. Antonia Prebble talks about Rita's stance on feminism in the new series of Westside. In the latest Westside, launching on July 10, Shane Cortese plays Danny, the father of his original Outrageous Fortune character, Hayden. Westside's back and naughtier than ever! The Spinoff apologise profusely for doubting the authenticity of Will Hall's moustache. 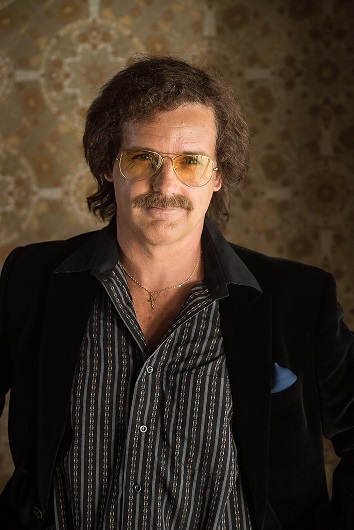 The #WestsideTV star says “If it wasn’t for knowing the moustache intimately, I too would have called it a fake." Westside producers are still on the hunt for the teenage Cheryl West as filming for series 3 kicks off. Westside Series 3 gets set to film. NZ Herald speculates on who might play a young Cheryl West in series 3 of Westside. Director Murray Keane talks about the use of real protest footage in the final episode of Westside, series 2. 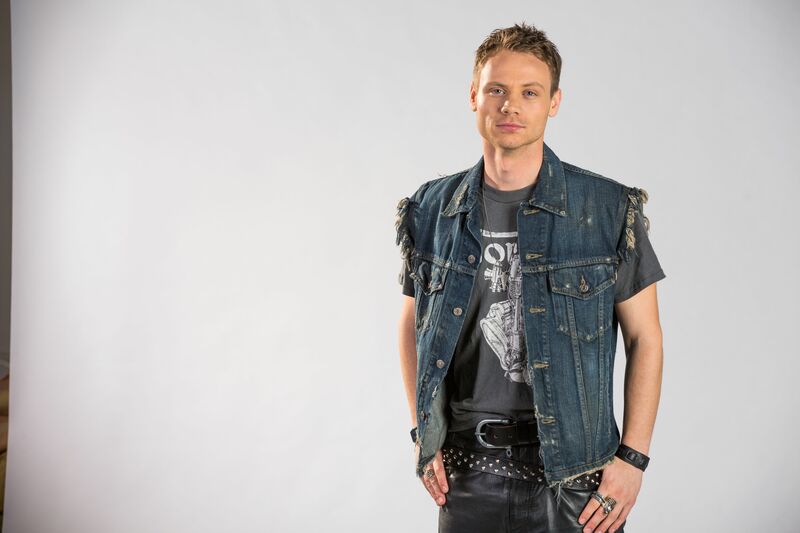 NZ On Air confirms funding for a third series of Westside. Kiwi stars take a nostalgic look back at the 80s in celebration of Westside. 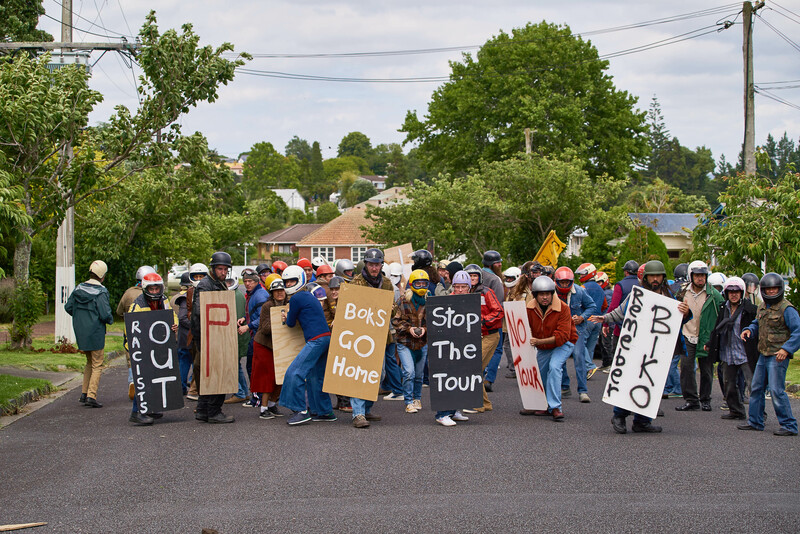 The Spinoff takes a look at the lessons in New Zealand history that Westside explores. Jordan Mauger talks about the return of Rod Nugent to Westside. Antonia Prebble talks about what's in store for Rita in the next episode. Westside stars talk about what they don't miss from the 1980s. Nicky Harrop checks out the fantastic music from Westside season 2. The official podcast for the hit New Zealand TV series, Westside is now available! 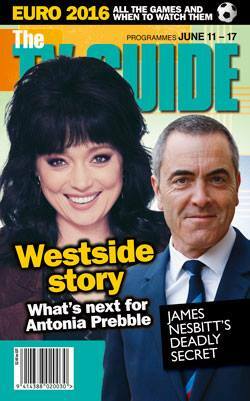 Antonia Prebble (Rita West) gives us a rundown of Westside season 2. Yahoo talked to David de Lautour, aka Ted West, about what the West family has up their sneaky sleeves for season two of Westside. Westside's Xavier Horan on playing dumb and training with the SAS. Westside romps its way down nostalgia lane. Story journalist Sarah Stewart goes back to the 80s with Westside. 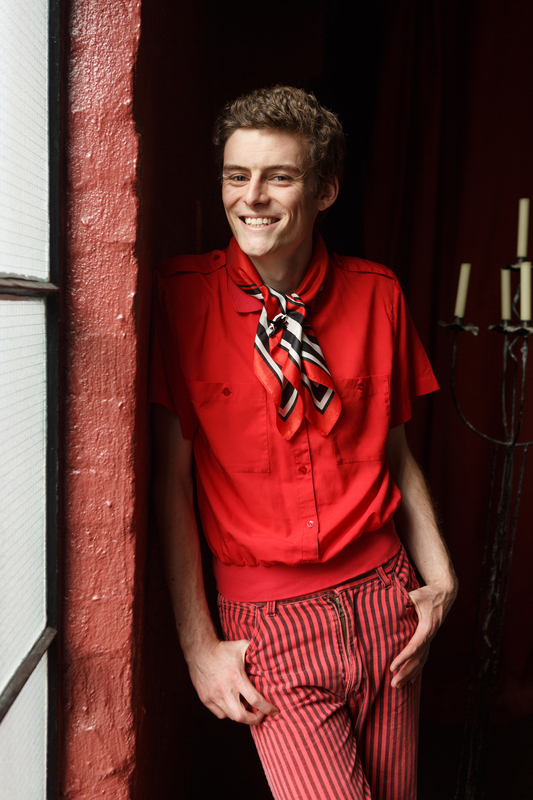 The cub has grown up: Lydia Jenkin talks to the new star of Westside. It's 1981, a year of big hair, shoulder pads, a royal wedding, political turmoil and, for Rita West, freedom. Westside is back and Rita (Antonia Prebble) is out of jail. She served time after taking the rap for son Wolf, who shot Horseman gang member Cannonball. A lot has happened in the two years that Rita has been locked up. 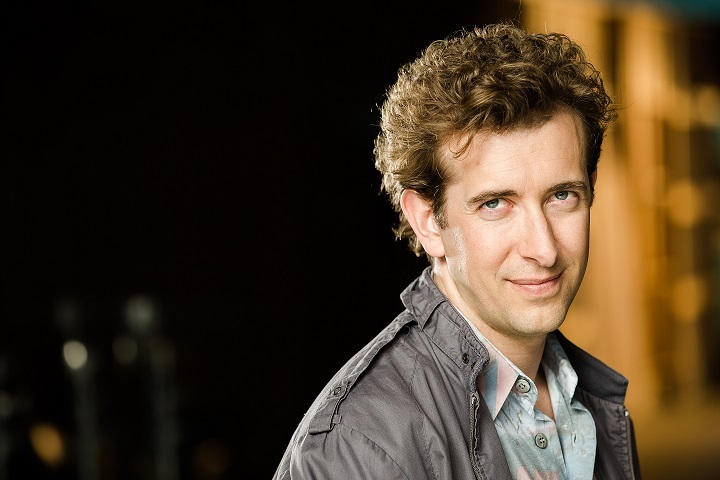 Westside's Todd Emerson (Bilkey van Heeder) is set to perform the award-winning play Daffodils at the Edinburgh Fringe Festival. The Daffodils team will put on a Benefit Gala on Friday 3 June at Auckland's Town Hall's Great Hall. The aim of the Gala is to help raise the funds needed to make the Edinburgh season of this critically claimed kiwi hit a reality. The evening will feature a performance of Daffodils by the original cast (Colleen Davis and Todd Emerson), with special guest performances by Tami Neilson, Julia Deans, Anika Moa, Trip Pony and LIPS. 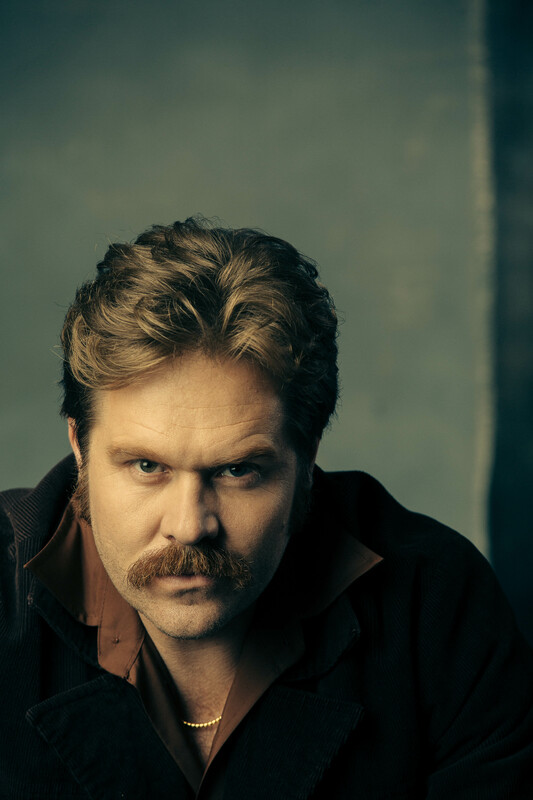 Tackling a younger version of Outrageous Fortune's notorious Wolf West character was a daunting task for Liam Ferguson. We're hooked on TV3's Outrageous Fortune prequel Westside, and while the show is great, yes, we'd watch it for Rita West's styling alone. With big lashes, bigger hair and sharp black winged eyeliner, her whole vibe is a bogan 1970s dream. Personally, we want to look like this every day, if you do too, here's how. 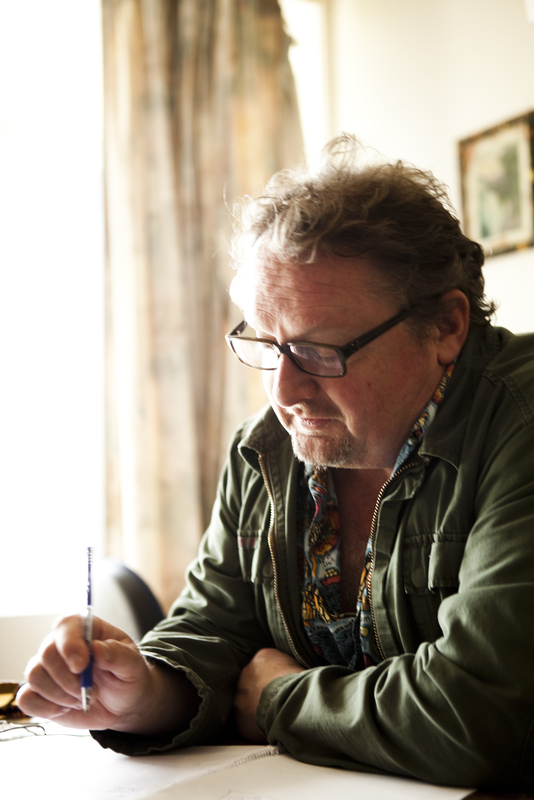 Glen Levy was a familiar figure on Outrageous Fortune but you may not have seen his face. Working as a stuntman on the series meant it was only the back of his head that appeared on screen. Sausage rolls and cheese and pineapple hedgehogs: these are the armaments of a long, dirty and hopelessly addictive crime war in TV3's witty and plot-twisty new local drama, Westside, Sunday. Expectations are a weird thing. They can transform a mediocre show into an acceptable one if they're low enough. Conversely, they can turn a fantastic show into an okay one by being too high. I've watched no new show in the last decade with higher expectations than the ones I sat down with to watch the debut of Outrageous Fortune prequel Westside at the weekend - and I'm delighted to say nearly every one was met. Host Paul Henry talks with Antonia Prebble. 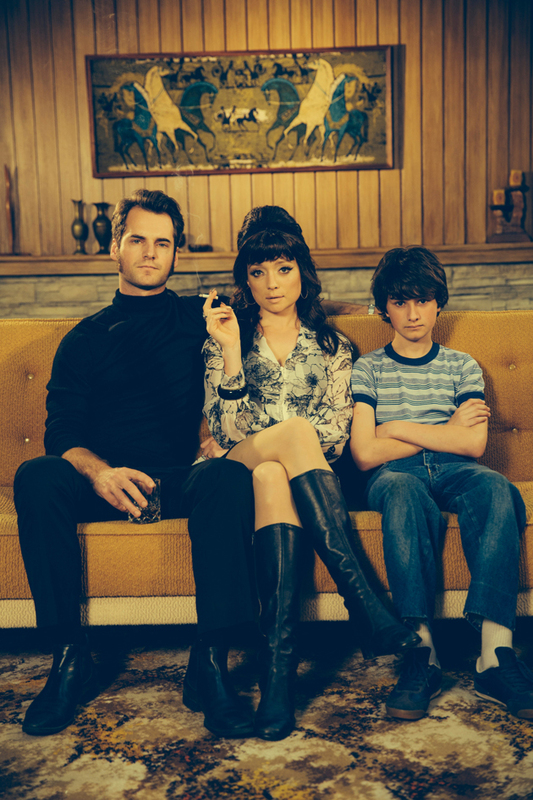 Today on the Glory Days Magazine telegram, we preview the new Outrageous Fortune prequel Westside which is set firmly in the decade that taste forgot - the 1970s! Is there anything Esther Stephens can't do? The gifted actress-singer is on our screens in the final of TV One drama When We Go to War and next Sunday she'll be back in TV3's Outrageous Fortune prequel, Westside. 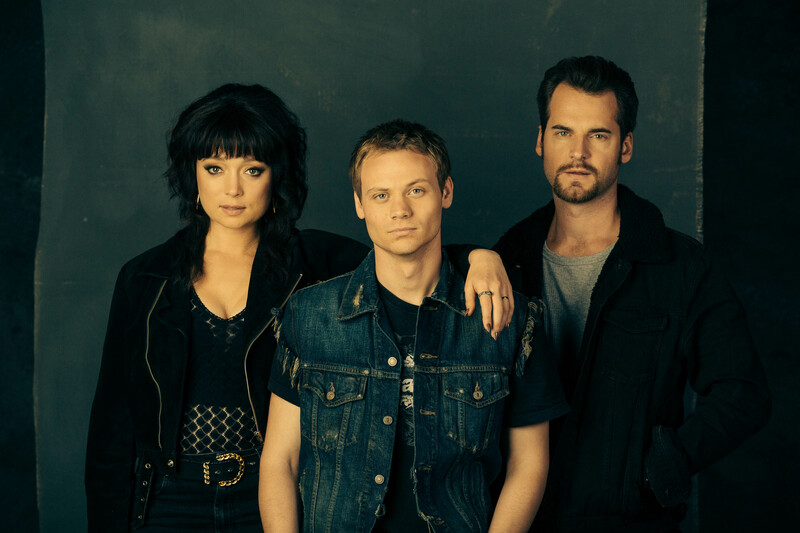 Antonia Prebble (Outrageous Fortune, White Lies, The Blue Rose) and David de Lautour (The Kick, NCIS, Once Upon a Time) will headline the cast of South Pacific Pictures’ new comedy drama series WESTSIDE STORY, the six-part Outrageous Fortune prequel which is coming next year to TV3.